Ananya Pandey’s Cousin Alanna Panday Is Raising The Heat In A Bikini! Student of the Year 2 trailer just got dropped today and people can’t stop gushing about Ananya Pandey’s hot avatar in the movie. But what people may not know about is Ananya Panday’s hot cousin,Alanna Panday. Alanna has not been in the limelight yet as much as cousin Ahan Panday or cousin sister Ananya Panday who is all set to debut in films. But her Instagram profile is one beautiful place that will evoke the interest of one and all. Alanna might not be a star yet but her Insta posts are proof that she is one in the making. Not just do her pictures have a bright and cheerful vibe, but these are also proof that she is a complete beach baby and a born poser. The girl has been rocking her looks and we just can not get over how perfect she looks in all her pictures! 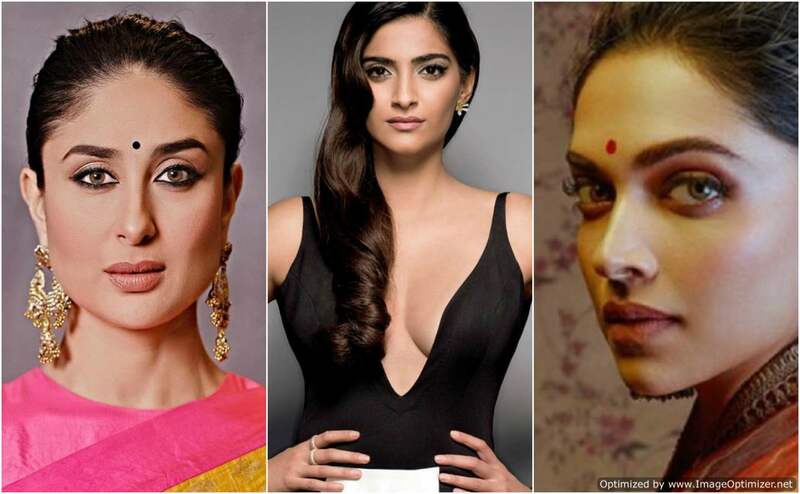 From Kareena Kapoor to Deepika and Alia – Every actress is following this beauty hack these days!